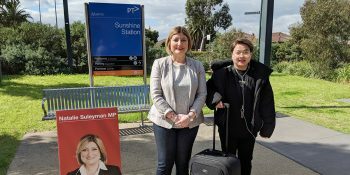 The Airport Rail Link is a game-changer for the West. 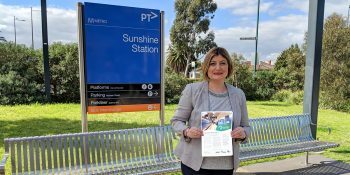 Connecting Sunshine and Victoria with the world. 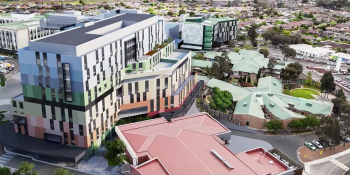 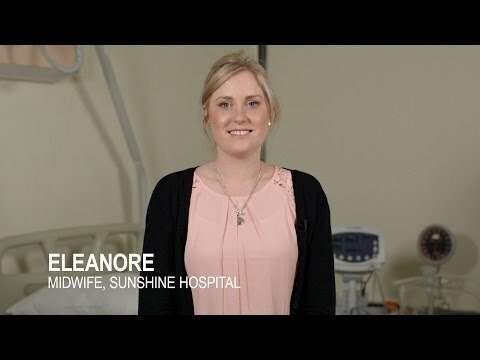 The works are underway for the new Joan Kirner Women's and Children's Hospital. 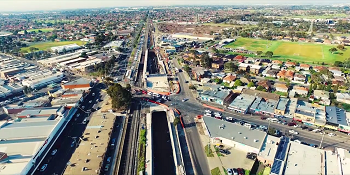 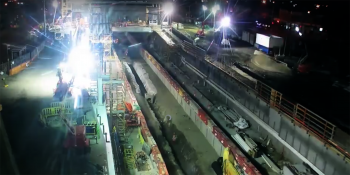 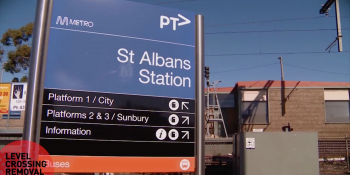 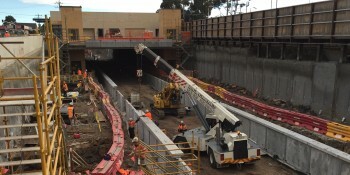 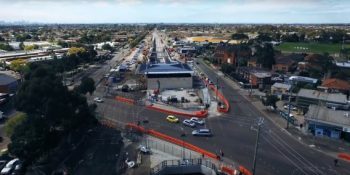 A timelapse video showing the work undertaken at both St Albans and Ginifer Stations from the 10th - 22 of October. 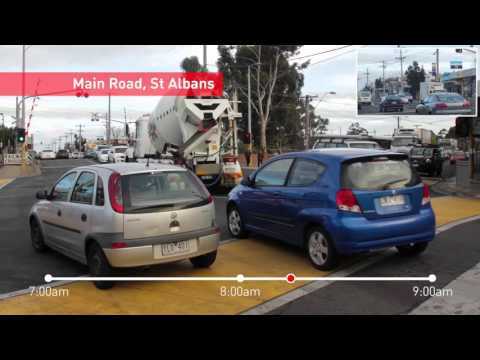 This video shows the level crossing at Main Road, St Albans on a weekday between 7am and 9am.